Benefit of the DNN Sharp’s modules user-friendly interface as a front end to easily add products to Hotcakes cart. It provides many features that can help you integrate and streamline your processes when it comes to adding products into Hotcakes cart, enabling huge productivity gains. DNN Sharp’s modules provide the configuration and processing functionality necessary for the Hotcakes Add-on to work. 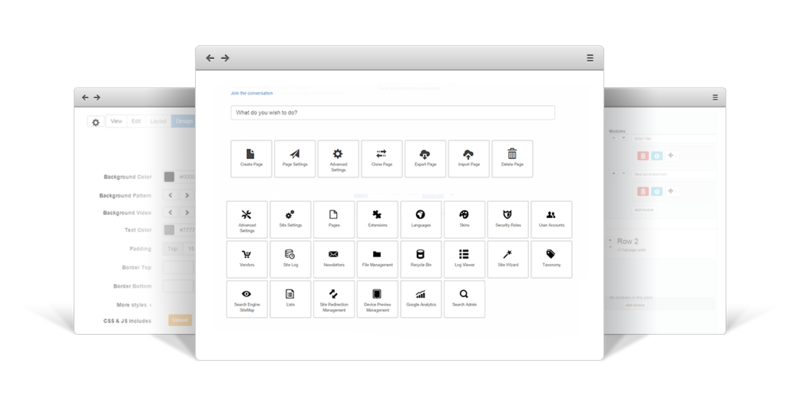 Action Form is the most powerful yet easy to use custom form builder for DNN. Access data securely and efficiently from outside your DNN portal. Optimize your DNN portal to save time performing time consumers DNN tasks. Hotcakes Add-on can be extended with new functionality and customize it to your own needs to perform many complex actions. You can write conditions that will determine at submit time whether the Add product action will get executed or not. 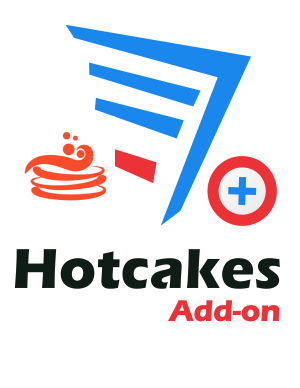 Hotcakes Add-on can add products to Hotcakes shopping cart in complex workflows. While Action Form makes it easy to build most forms in a few minutes, it's not necessary to build your form completely from scratch. Frequently asked questions cover answers to most of the questions that you might have related to Hotcakes Add-on. Please read this section carefully before waiting for support. Who knows? You might find the answer quicker than expected. Once you buy an Add-on license you'll have free updates and suport as long as the updates and support subscription for the module you use the Add-on with (Action Form, Action Grid, DNN API Endpoint, Sharp Scheduler) is active. Benefit of the DNN Sharp’s modules user-friendly interface as a front end for your EasyDNNnews blogs, news, etc. DNN Sharp’s modules provide the configuration and processing functionality necessary for the EasyDNNnews Add-on to work. It provides many features that can help you integrate and streamline your processes when it comes to publishing and managing articles, news, enabling huge productivity gains.